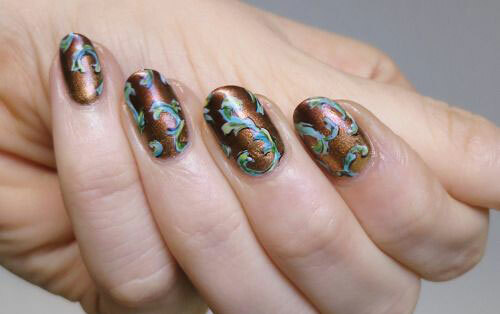 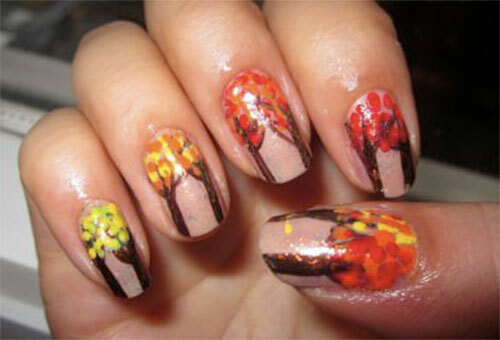 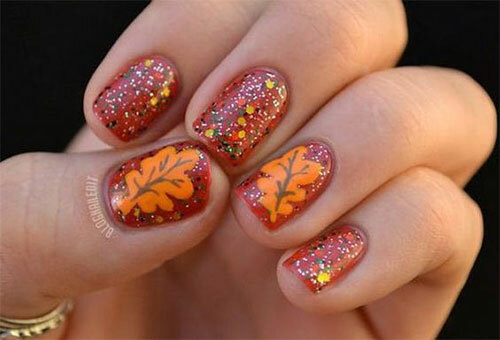 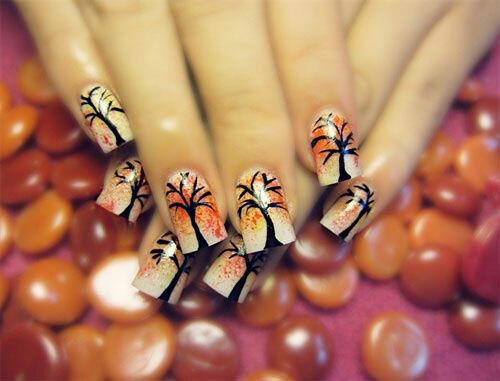 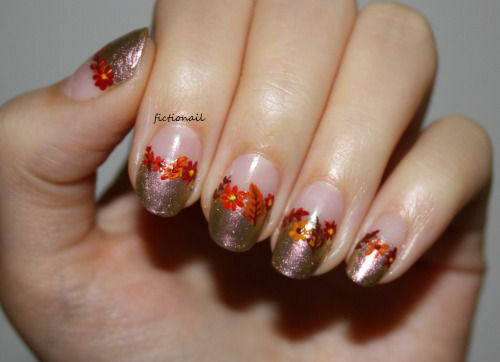 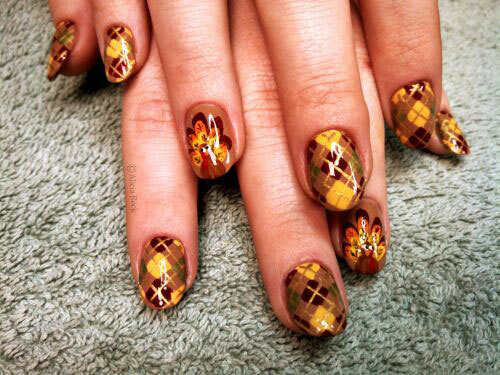 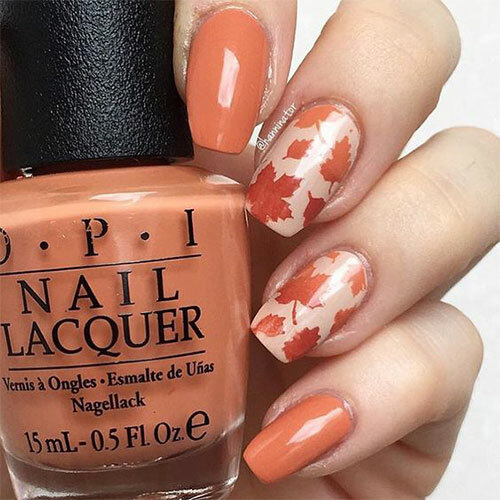 Trees, leaves, petals, flowers and blossoms can be drawn on the nails giving them– the entire look of the season of fall/autumn. 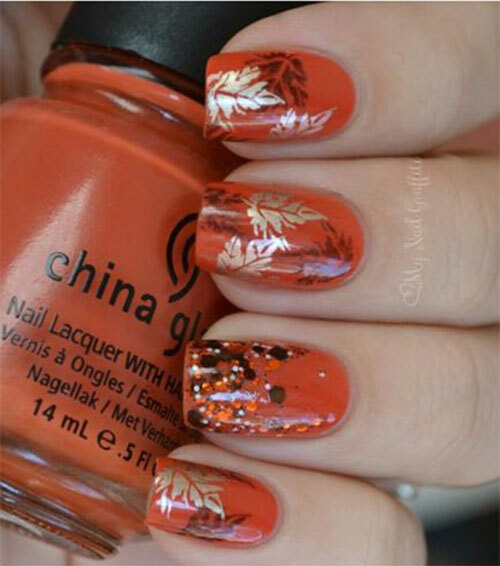 As the weather is changing its sides we also have to spin to the other side of our wardrobes that have stylish fall clothing line. 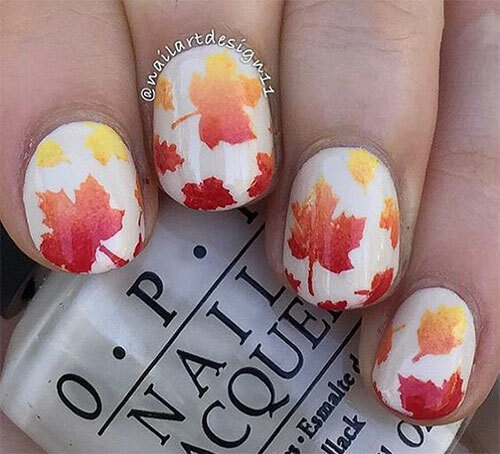 I am planning out some amazing fashion posts of autumn season for you all. 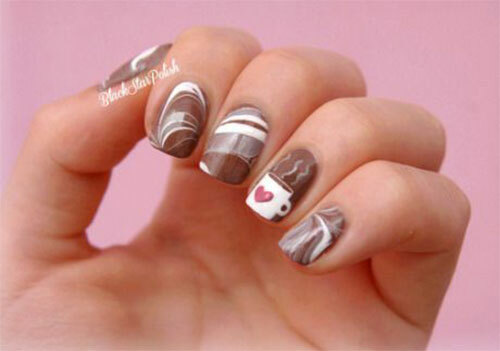 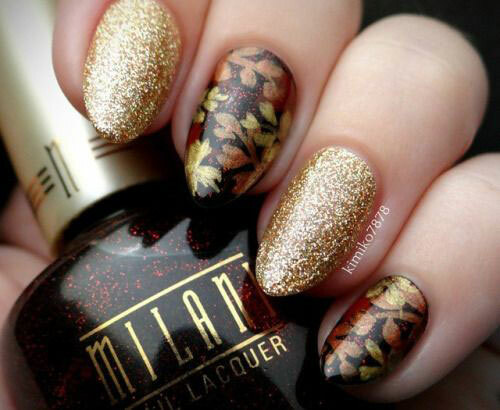 Stay tuned girls, and keep your fingers crossed for the most happening and trendy posts of this month. 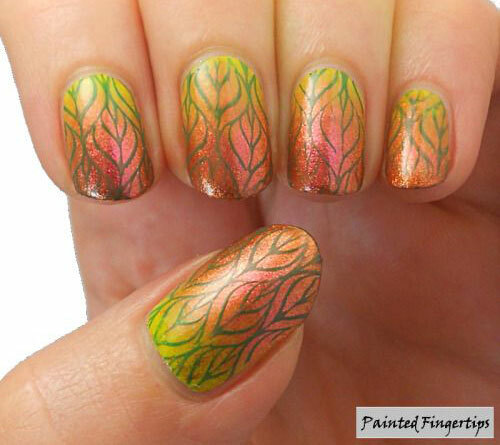 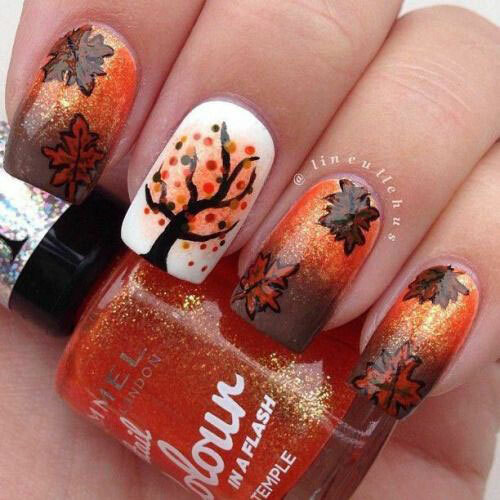 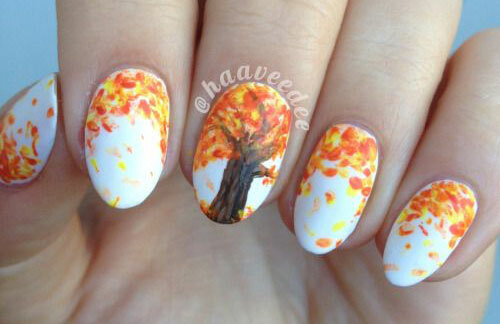 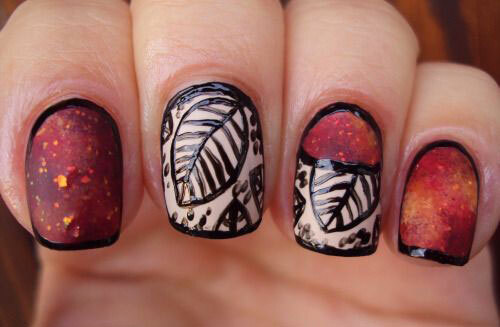 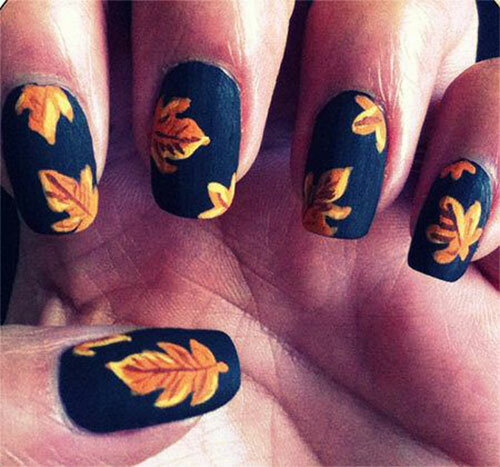 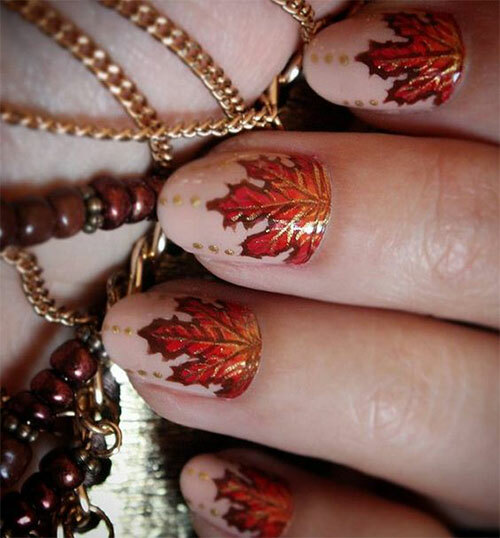 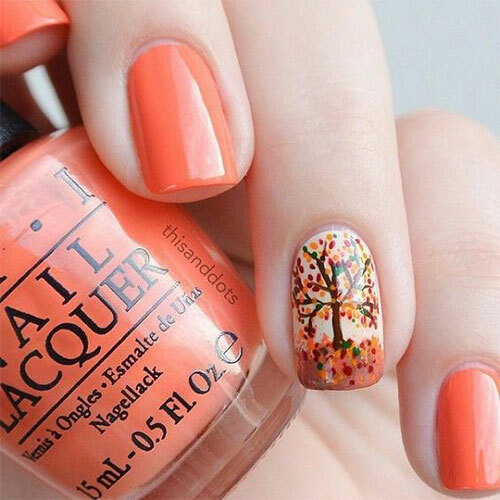 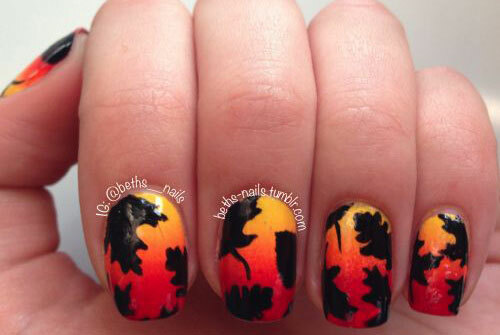 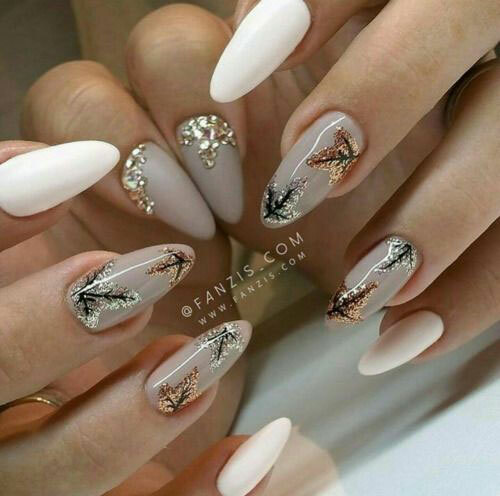 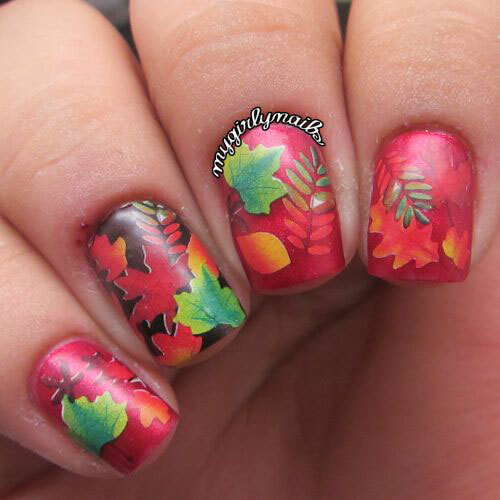 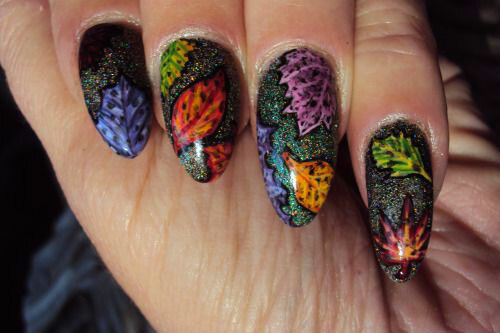 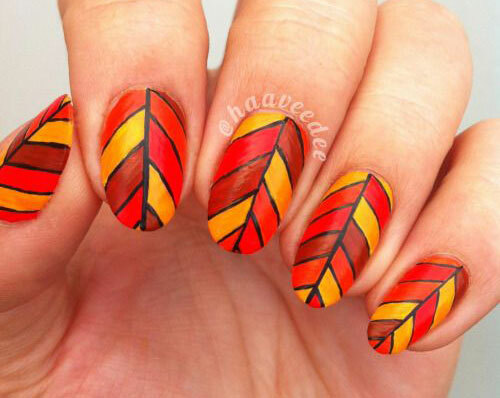 Here I have put together a post of 25 best autumn nails art designs & ideas of 2016 that you would love to see, use green nail paints or a lot of glitters to embellish your nails like never before. 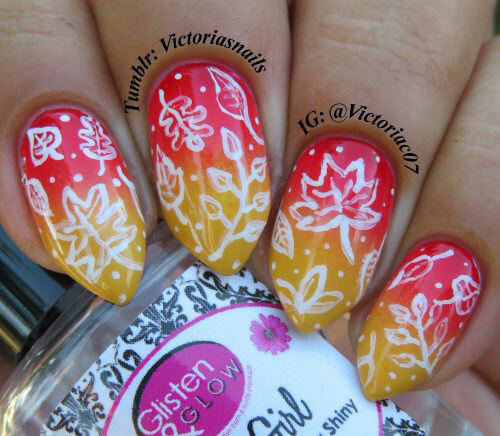 Check these out right below!